The development goal of this distribution is to provide a general purpose, good looking, stable Linux operating system that comes pre-installed with multimedia support. It is based on the stable release of Debian; but it also comes with latest versions of many common software applications and device drivers. 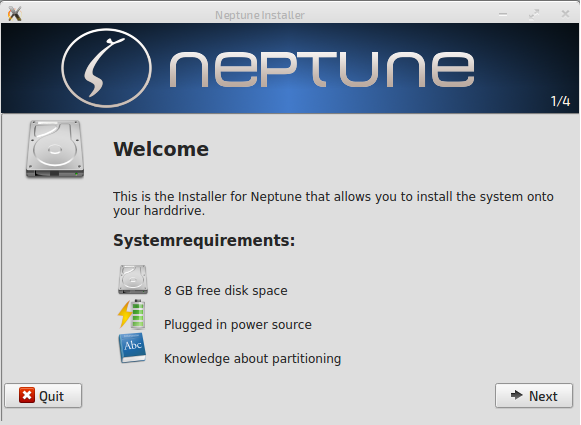 Recently, the latest release of this distribution, Neptune Linux 4.4 has been made available for download. This new release comes with Linux kernel 3.18.16, improved graphics support and revamped user interface. There have been important updates to the font and KDE related components of the operating system. 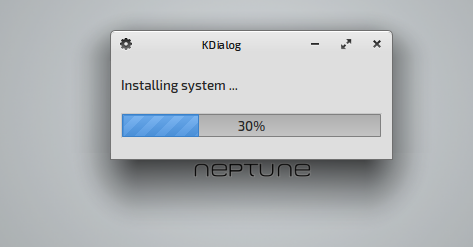 Let’s how how can we install and test this new distro. 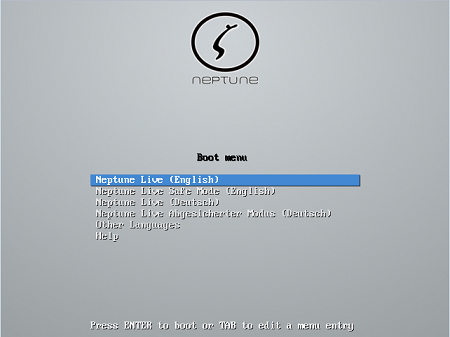 (a) Download Neptune and burn it to DVD/USB drive and boot your system using this DVD/USB. 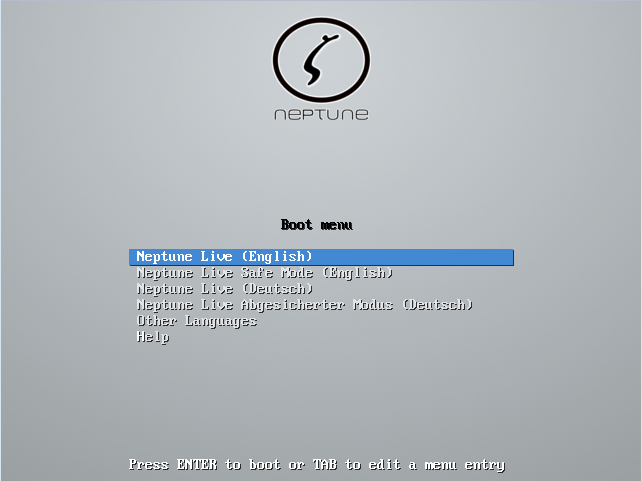 Let is boot into the Live desktop, once done, click “Install Neptune” option from here. At very first step, it will verify that all required dependencies are met. 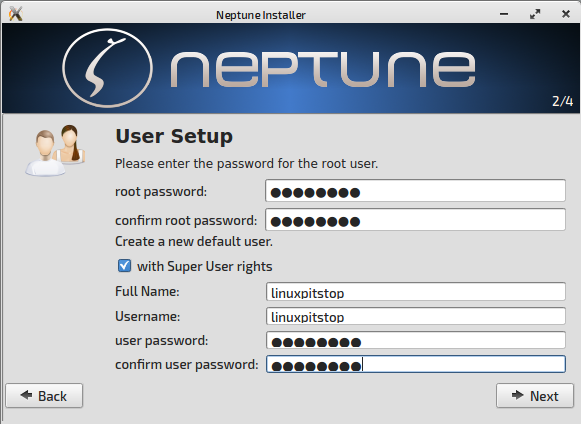 Specify the root password for this new installation and also specify a super user account to manage your system. 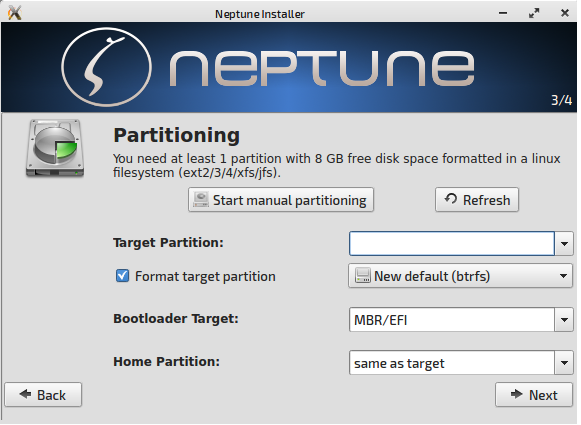 On next step specify how you want disk partitioning to be perfomed, default choice will erase your current disk and will reinstall fresh OS on it, you can use “Manual partitioning” option to perform any custom partitioning if you like. Click “Next” and OS installation is in progress now. That’s it, it is simple; once it is complete, reboot and start using your new operating system. 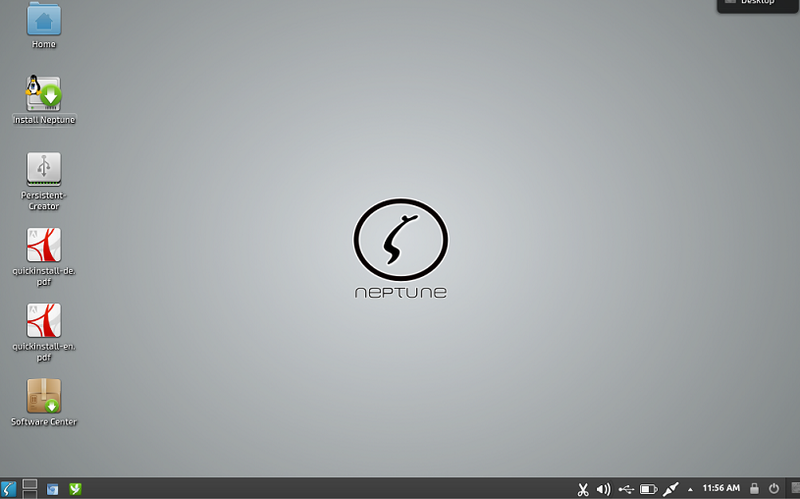 Neptune is a Linux distro which comes with the power and stability of Debian. The latest release is a major overhaul of this operating system, try it out now. It should be good Linux desktop experience for you.